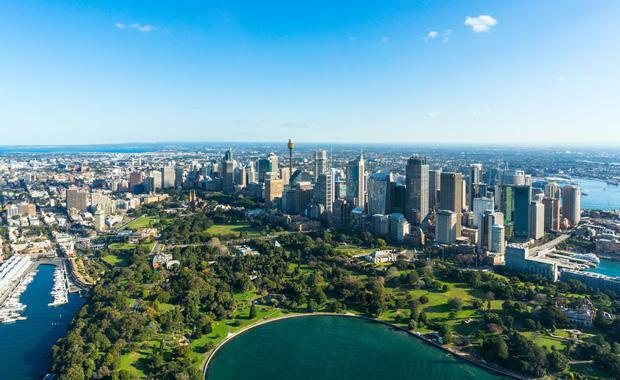 The GPT Group has unveiled plans to expand its current $1.3 billion Sydney property portfolio, with three major facilities in western Sydney with an end of value of about $180 million. These acquisitions, in off-market deals brokered by Savills, now join the pipeline that already spanned about $160 million worth of land. The purchases include 5.3 hectares of land on Old Wallgrove Road Eastern Creek, a 50 per cent stake in a 4.3 hectares of lot on Templar Road Erskine Park and a facility at 1 Huntingwood Drive, Huntingwood with an adjoining 2 hectare ­parcel of land. The assets have been confirmed to be held on GPT’s balance sheet according to GPT head of office and logistics Matthew Faddy, who said the buying was part of the group’s renewed focus on building its logistics development pipeline in prime locations. “These acquisitions provide GPT additional scope to deliver logistics product in the Sydney market where the availability of well-serviced industrial land is becoming increasingly scarce,’’ Mr Faddy told The Australian. The Templar Road site is able to provide up to 22,000 square metres of prime logistics space and is next to GPT’s 20,570 square metres Retail Ready Meats facility, which was ­developed in 2015. Eastern Creek’s land has the potential to deliver 30,000 square metres of space and is also near another of GPT’s holdings - 5.1ha lot bought in April. GPT’s newly bought 1 Huntingwood Drive, Huntingwood, consists of a 21,200 square metre office warehouse facility, formerly occupied by Sharp Corporation. Mr Faddy also told The Australian that GPT is looking at a yield on cost for the three developments of over 7 per cent.